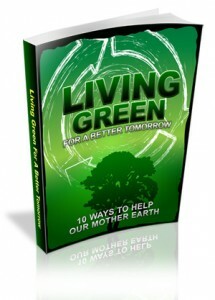 Growing Expectations is a member of many organizations that work to promote green principles in business. 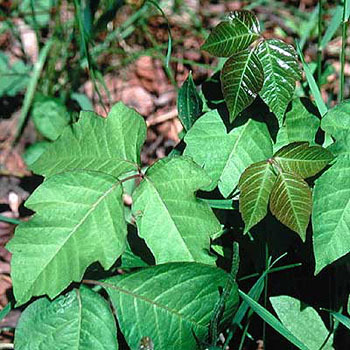 The following article was written by a fellow interior plantscaper, John.E.Williams, who shares our commitment to make all buildings green. I have been posting articles on this blog for over a year. The response during this time has been from lukewarm to hot. But I have never had the response that I received from my article on indoor bamboo plants. 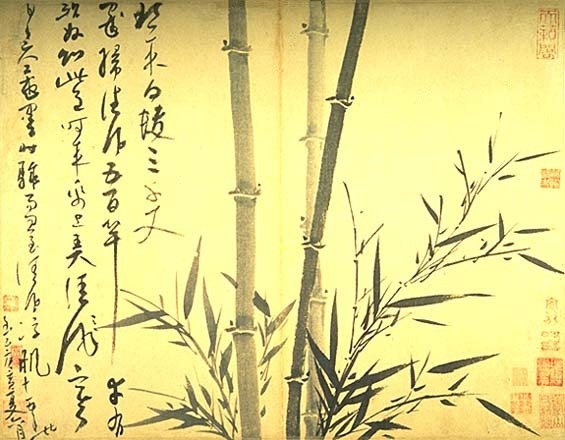 I had no idea bamboos were that popular so I decided to look for more articles on this plant to post for my readers. This article is a simple how-to source for growing bamboo indoors successfully from a site called Complete Bamboo – Bamboo Information Resource. 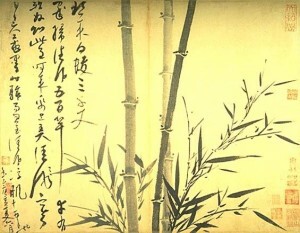 Bamboo is a beautiful plant to keep in the house and will thrive under the right conditions. The conditions that bamboo needs to grow well indoors vary between species, with some more suited to be grown inside than others. The right pottery will give your home or office a very organic and inviting look. 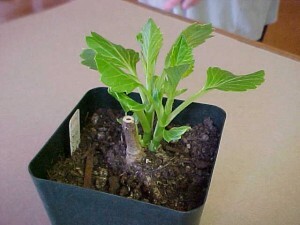 We have listed some general guidelines for growing bamboo in your home below. I try to include many different topics in my blog, not only issues that relate to interior plantscaping. 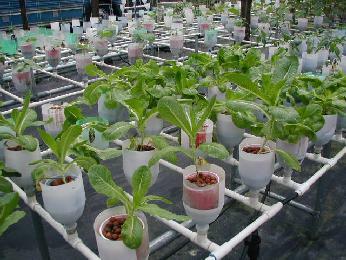 After looking back on my many blogs, I noticed that there us a very important type of growing plants that I have never addressed: hydroponics. Sharon Falsetto wrote a great article to introduce my readers to hydroponics. There are some types of plants which grow without the need for soil; these types of plants are known as hydroponic plants and air plants. I hope you find it informative and that sparks your interest. Houseplant gardeners who grow tropicals can use this list of indoor plant ideas to add green foliage to shady dark corners away from windows. 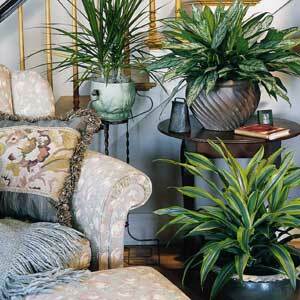 Houseplant gardeners, as the moniker implies, grow their gardens inside. 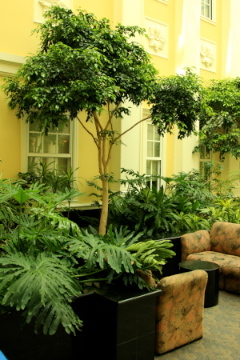 To take full advantage of every open space, indoor gardeners try to find plants that will not only survive for the moment but thrive and become part of a healthy plant collection.